A fortuitous road took the Te Awamutu College graduate to the Olympic Games closing ceremony. 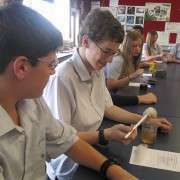 As a teenager, he was studying dance at Wellington Performing Arts Centre. 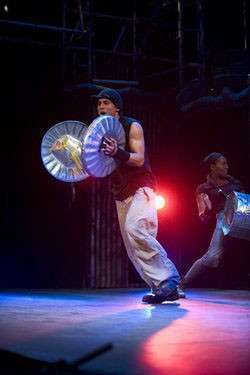 In 2007 Stomp came to town and, with a wink from the dance director, they agreed to see him. 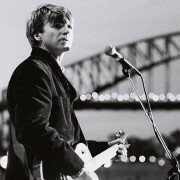 Later, Stomp wanted him to audition in the usual spots, New York or London, but they made an exception and agreed to a private audition in Sydney. Six months later Vincent cut school and flew to London to join the cast. Now he's among the elite, and has performed at London's West End and travelled the world. Before the Olympics he had been drumming and dancing through Europe, which he has continued to do in the Stomp Dance Troupe.